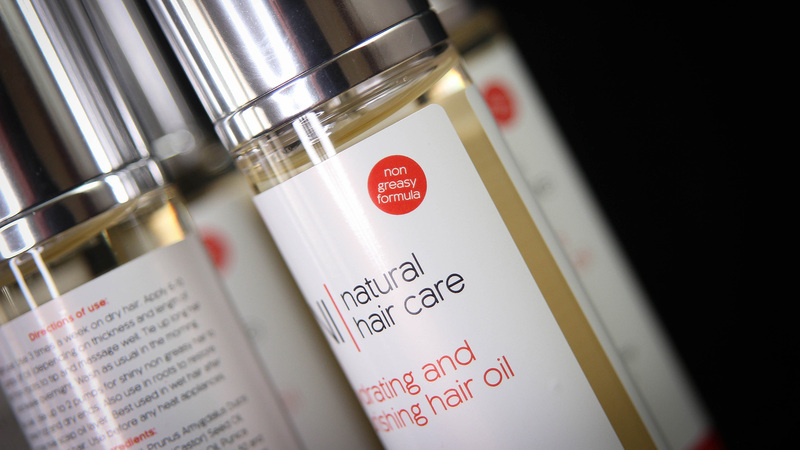 The design and advertising for SNI Nourishing Hair Oil is something that i have been involved with since its development stage. We started with the branding and logo design and used this to develop the bottle label and initial marketing material and POS. 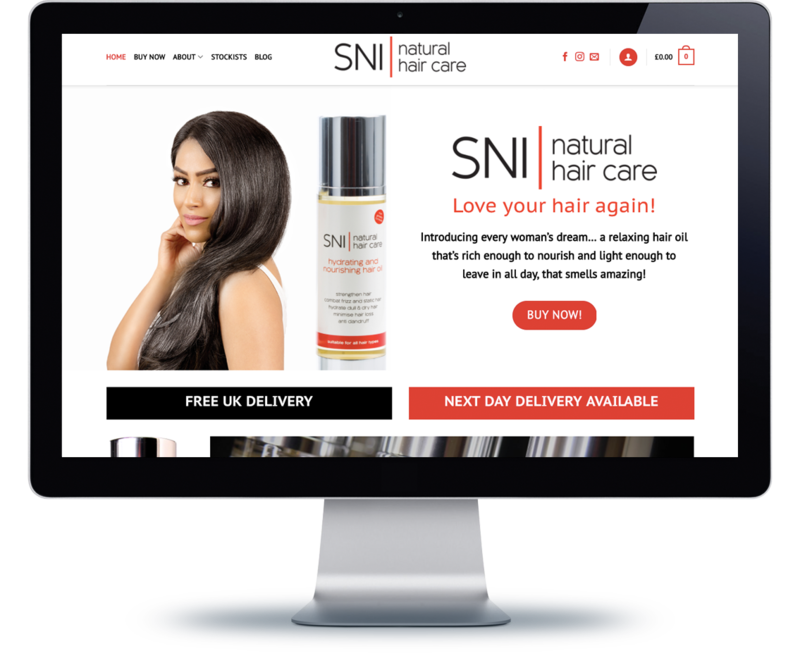 We then worked on developing an ecommerce website for SNI to easily take orders and payments online using Paypal & Stripe payment gateways. With simple tuition my customer now maintains the website and processes daily orders without any fuss. The website is also managed hosted with me so they can relax knowing that the site is backed up regularly and that i’m on hand with full support should they need me.